Zhaoyun's Dark yet Fantastical Summer Reading List! 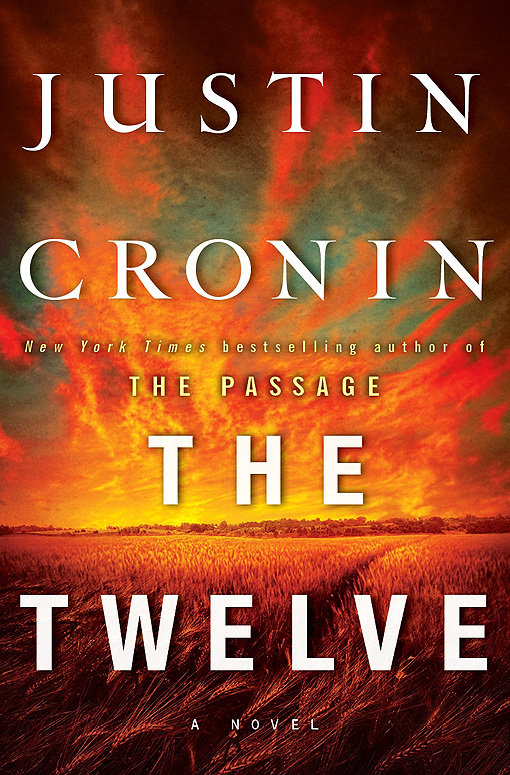 A while back I wrote a review of Cronin's first book in this trilogy, The Passage, which was phenomenally good (the book, that is, not necessarily the review! 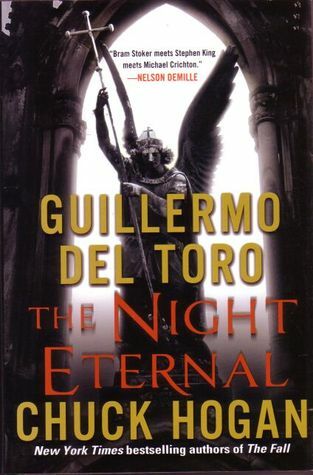 ), so I've been looking forward to reading the second installment ever since, and methinks summer is the time to do it. Ah, how nice it will be to return to the world of uber-vampires and Amy and, in the middle of it all, the surviving blood banks (I think you know what I mean). 90% of the people who read this blog, I am quite certain, have a) seen Revolution, and b) are just a bit conflicted about it. Objectively, we all know that despite an intriguing starting premise and a well-directed pilot, the show is terrible, suffering from ham-handed, repetitive, wildly implausible story-telling (and utterly unstable characters!) so bad it's almost impressive, in a way. And don't even get me started about the younger brother and his moment of fame. 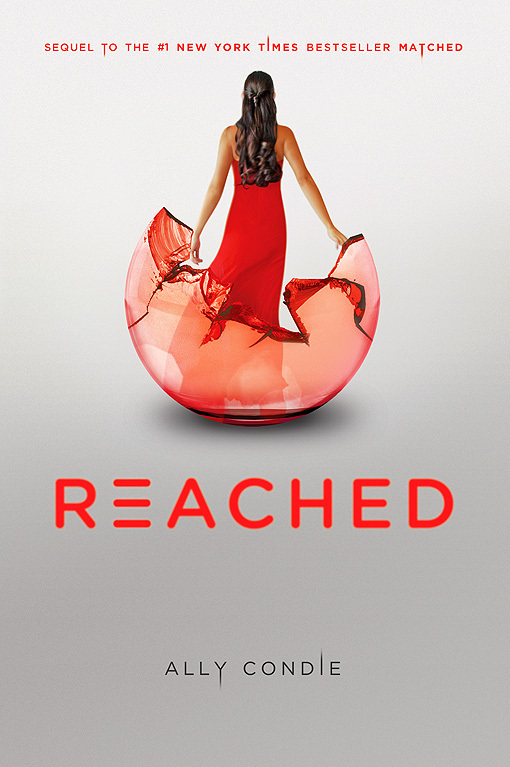 I wish I could interview the execs at NBC who green-lit the second season, or possibly dissect their brains to rule out the possibility that they're aliens and perhaps, just perhaps, get to the bottom of their colossal idiocy in renewing such a terrible series after it had already started to (or continued to!) founder big-time. That's the objective appraisal of the show: an interesting idea that was totally ruined by people who don't understand how to tell a story—and might be aliens. But the romantic in me still finds something to like about the basic premise. This got me thinking: where did the premise come from? It certainly didn't originate with any of the pod people running the show! Shame on you for lending your name to the crapfest, J.J. Abrams! Well, I can't be totally sure, but my money's on it being lifted from Stirling's Dies the Fire, which explores how human society might falter and adapt in a world suddenly and inexplicably deprived of electricity (in any form, including batteries, etc.) or effective gunpowder. And Dies the Fire was pretty interesting, and even with the annoying Wiccan utopia thing it was loads better than Revolution, at any rate (did I just damn it with faint praise? ), so I decided I'd like to see where Stirling's idea for this sort of world came from, and it turns out he started his exploration of this unique universe in his Nantucket series, which is sort of the reverse—an ancient world where a small group does have access to advanced technology. Move over, Revolution! It's time to revisit ancient Greece...but this time, I'm bringing my AEGIS cruiser! 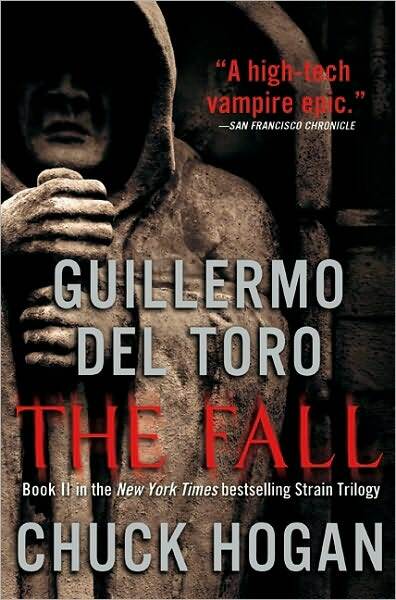 but I would've loved to see what del Toro could do with the story, and I can't help but think we wouldn't have gotten such a languid, trying-to-be-LOTR-but-coming-up-short first movie if he'd been in control. 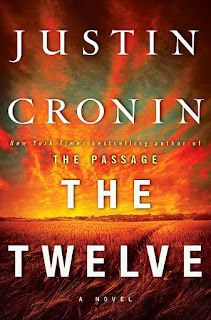 I'm just finishing the second book in the series now, and am leaning toward agreeing with Jemmy's review, in that I feel it's significantly better than the already very entertaining first book. 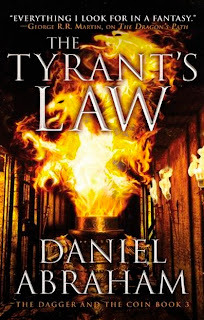 Given the glowing review The G gave this book, as well as the fascinating guest post we had by Abraham himself recently, my interest in The Tyrant's Law is well and truly piqued! Do you ever get just a little sick of endless, monotonous lines of words, words, words, for hundreds of pages on end? 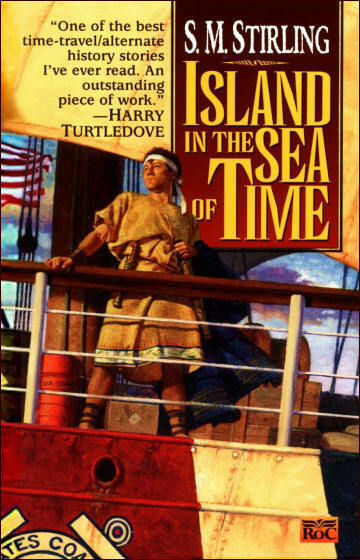 Who was it who arbitrarily decreed that children can enjoy more sensorily engaging illustrated works but adults have to snooze their way through dry text? (I'm thinking of you, A.R. Burn!) 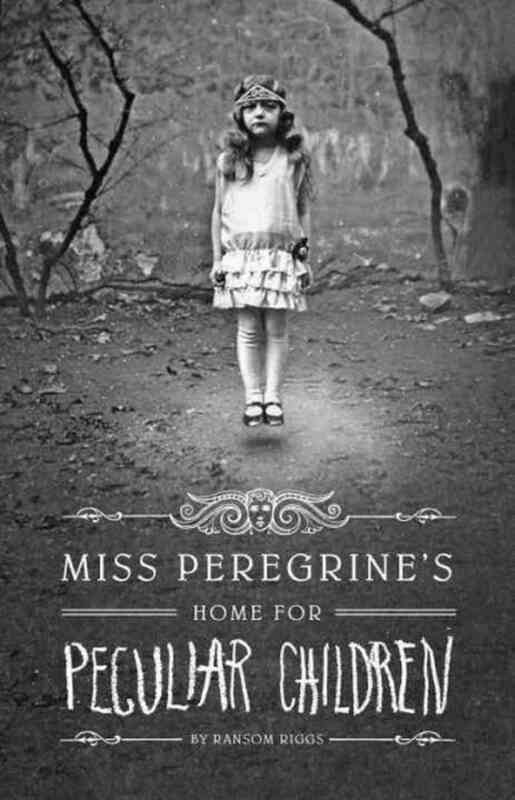 This brings me to why I've chosen a borderline Young Adult book for my list. I've been told by a source I trust that it's a) very good, and b) text interwoven with vintage photographs, an idea I find intriguing. I guess it's time for confessions, as well: I kind of like YA fiction, and I'm only slightly afraid to admit it! The Hunger Games, for example: the first one was pretty good, the sequel was okay, and the third one was mind-numbingly awful, but I certainly don't regret reading them—they were fun! 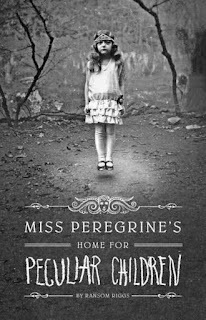 These sorts of stories are so simple to read they're like Prozac in book form, and I'm hoping to get another dose from good old Miss Peregrine and her weird kids! 6) Reached, the conclusion of the Matched trilogy, by Ally Condie. Anyway, the second book, Crossed, was a let-down after Matched, the excellent first book, so I'm hoping Condie can bring back the magic of Matched in book three! 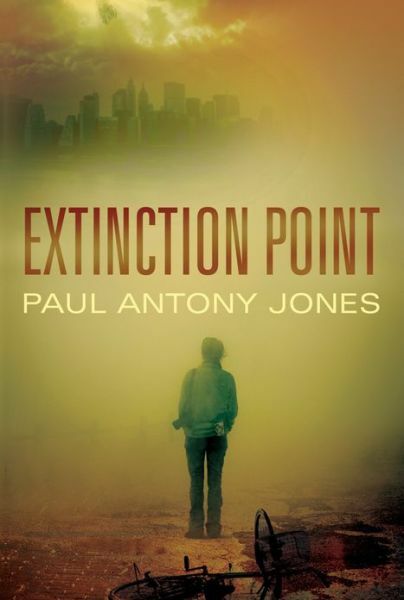 I don't know anything about this book, but honestly, what's not to like, given the title?